An unyielding commitment to quality. The Wheaton standard for quality is higher than most, but that’s what it takes to provide our customers with a stress-free move. Not surprisingly, our customer satisfaction ratings are high, and every day we’re innovating news ways to ensure the quality of our services. Find a local agent today to get started. In order to make sure we’re keeping the quality of our services high, we track and measure as much data as possible. This also helps us keep costs down, by gathering data and learning how to be more efficient. Even more important? The feedback we hear from our customers—it’s one of our primary means of improving, and keeping our commitment to quality. 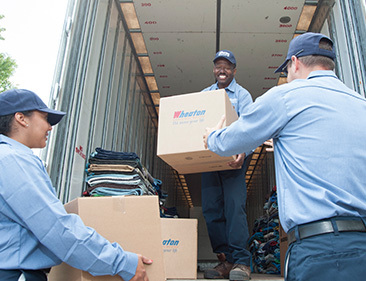 Wheaton takes care of our customers throughout the moving process, from packing and shipping to storage and unloading. But creating loyal, happy customers also means ensuring the safety and security of their belongings, and running careful background checks on all of our employees. It’s all part of ensuring that your move is a successful one. 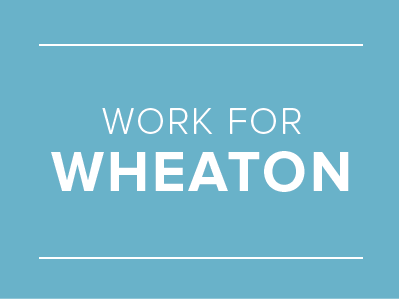 For more than 25 years, Wheaton has collected customer feedback. In recent months, we have focused energy on enhancing the customer experience. In acknowledgement of these efforts, Wheaton was named a finalist for Temkin Group’s 2015 Customer Experience (CX) Excellence Awards. The Temkin Group is a leading research and consulting firm, and these awards highlight those companies demonstrating best practices and making transformational improvements to their business operations. This achievement illustrates the significant focus Wheaton has on our customers. Your opinions drive our business strategies as well as our daily decisions, and are used to recognize and reward our highest-performing employees. 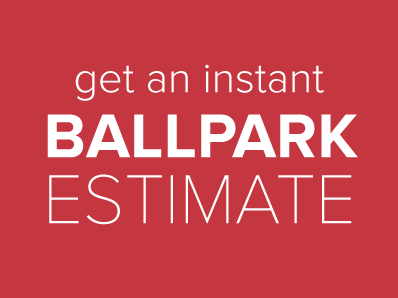 What this means to you is confidence in knowing a professional, reliable team is listening to your feedback and is dedicated to making your move a positive one. No other van line is making the strides towards having truly loyal customers like Wheaton World Wide Moving. Find out more about why our customers choose Wheaton, or hear firsthand what they have to say about our service. Other great resources include our FAQ page, our page on our valuation and protection program, and our page explaining liability and replacement.